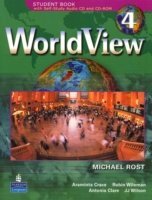 WorldView, a four-skills course for adult learners of English, builds fluency by exposing students to a wide range of appealing topics. The course's two-page lessons-2 per unit-present clear and attainable goals, ensuring that students feel a sense of accomplishment and increased self-confidence. 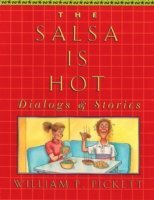 Low level ESL reader for adult education and High Schools- 3rd book in Pickett reading series. 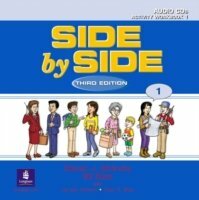 Side by Side, Third Edition, is the new and improved version of this dynamic, all skills program that integrates grammar and functions in a conversational approach all in a light-hearted, fun, and easy-to-use format that has been embraced by students and teachers worldwide. 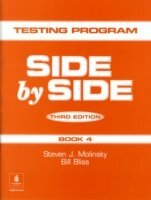 "Side by Side" is an English language programme that integrates skills in a light-hearted conversational methodology. 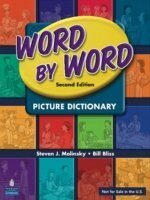 New features of the third edition include: vocabulary preview sections; "How to Say It!" 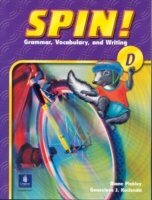 lessons; pronunciation exercises; journal writing activities; and magazine-style pages. 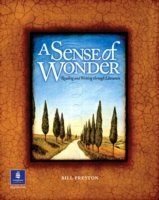 Introduce your students to the works of famous American authors, while helping them build their reading, vocabulary, writing, and discussion skills. 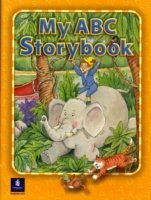 The Great American Stories series features adaptations of classic stories that progress in difficulty throughout each collection. With a focus on valuable life skills, work skills and language, this series of texts prepares adults to function successfully at work and within an English-speaking community. 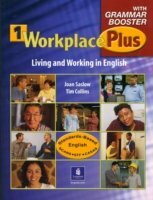 With a focus on valuable life skills, work skills and language, the "Workplace Plus" series prepares adults to function successfully at work and within an English-speaking community. 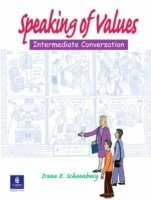 It provides practical conversations, listening, speaking, reading and writing practice. From the comic metaphors of Pablo Neruda's "Ode to My Socks," to the monologue of Eric Bogosian's "Bottleman," this anthology takes the reader on a journey to the world of modern literature - poetry, short stories, essays, and plays. It covers six universal themes - food, love, clothes, growing up, work, life and death. 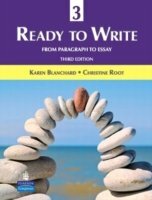 This six-level course, appropriate as either a stand-alone text or a supplement, offers clear grammar presentation and systematic writing practice through fun themes and friendly characters. 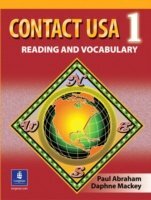 Contact USA 1, by Paul Abraham and Daphne Mackey, is a new, lower-level addition to the successful Contact USA series. Contact USA 1 introduces high-beginning students to U.S. culture through relevant topics such as meeting people, work, and family while preparing students for the challenges of academic reading and assessment. "Contact USA 2," by Paul Abraham and Daphne Mackey, is a lower-level addition to the successful "Contact USA" series. 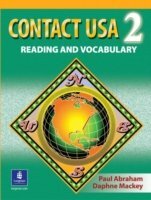 "Contact USA 2" introduces low-intermediate students to U.S. culture through relevant topics such as friends, family, education, and movies while preparing students for the challenges of academic reading. 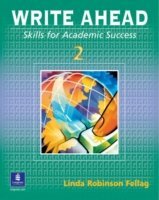 "Scott Foresman English" is a four-skills series for secondary and young adult students that combines a strong treatment of reading and writing with presentation of learning strategies for academic success. "In Charge" is an integrated skills course for high-level students. 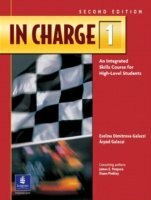 In Charge is the advanced level of a multi-skills program that combines a strong treatment of reading and writing with explicit presentation of learning strategies for academic success. 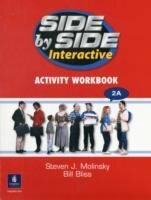 This two-level course can be used after any four-level American English series, or as the upper level of Scott Foresman English. 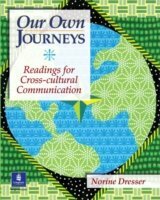 Global Links is a two-level series with emphasis on speaking and listening. Global Links teaches the basic language and grammar structures that busy professionals need to communicate effectively in international business.